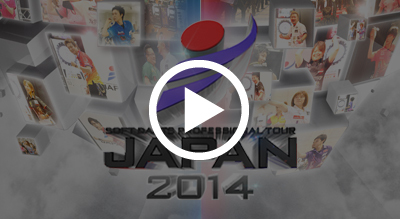 JAPAN 2014 STAGE 6 Live Webcasting! 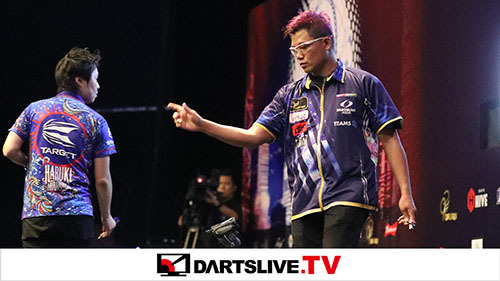 Top professional players compete in SOFT DARTS PROFESSIONAL TOUR JAPAN 2014. 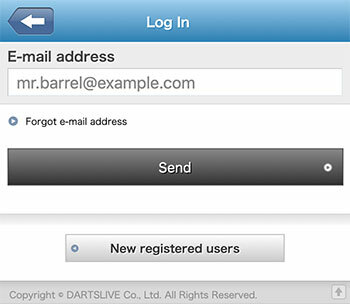 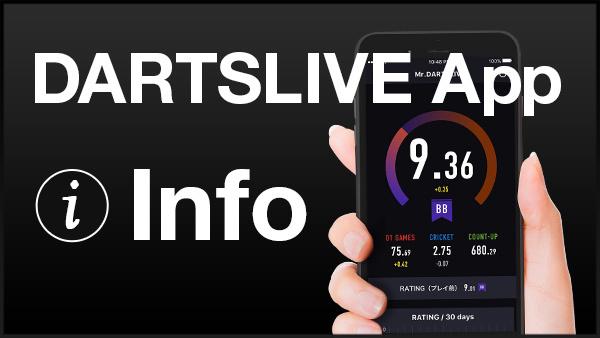 STAGE 6 will be covered in a live webcast on DARTSLIVE.TV.